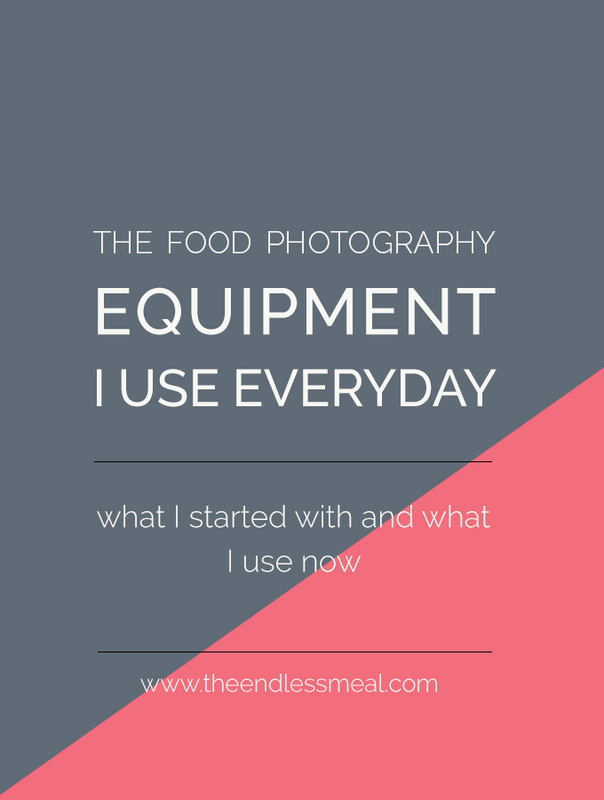 I get a lot of questions about what food photography equipment I use. I'd love to say I have a giant studio with every photography gadget out there, but that would be lying. The truth is, I shoot on my kitchen table. My small apartment, with zero storage, forces me to stick to a few key pieces. If you're getting started with a new food blog or starting to snap a few pics, you don't need to bust the bank to get some good quality food photography equipment. Below is a list of what use now, and what I started with. A decent quality digital SLR camera. Sure, you can start by snapping pics on your iPhone, but if you want to progress, a camera is a must. Bonus: a light. You can use daylight, but chances are you'll want to take your pictures in the evening. At dinner. Having a proper light source will save you a lot of headaches. This is my baby. It's the camera I currently use and absolutely love. The picture quality is so good it's almost ridiculous. Warning: it comes with a steep price tag. It's not a camera I would recommend if you're starting out, but if you're looking to upgrade this is one beautiful machine. This is the lens I use for all my food photography. The pictures are incredibly clear and the super low f-stop (f1.4) makes it easy to shoot in the dark. I almost never take advantage of the low f-stop for food photography as the bokeh (the blur) is too much, but it's great for taking pics at dinner parties in really low light. This was my first digital SLR camera and the one I began my food photography adventure with. It's a small camera so it's very easy to use and takes great pictures. 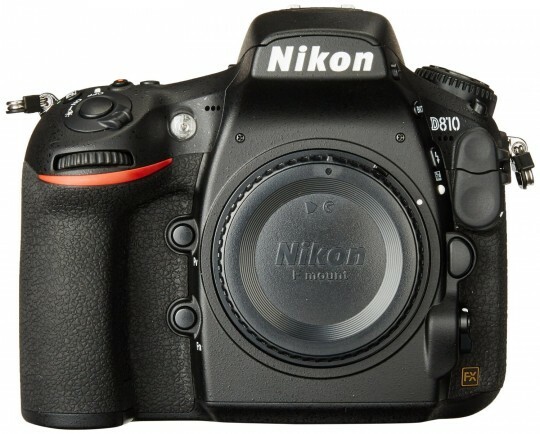 The price tag is also reasonable for a digital SLR camera. 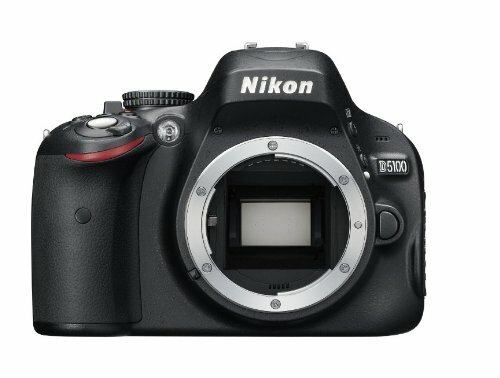 I would recommend the Nikon d5100, or the newer Nikon d5300, for anyone getting into food photography. 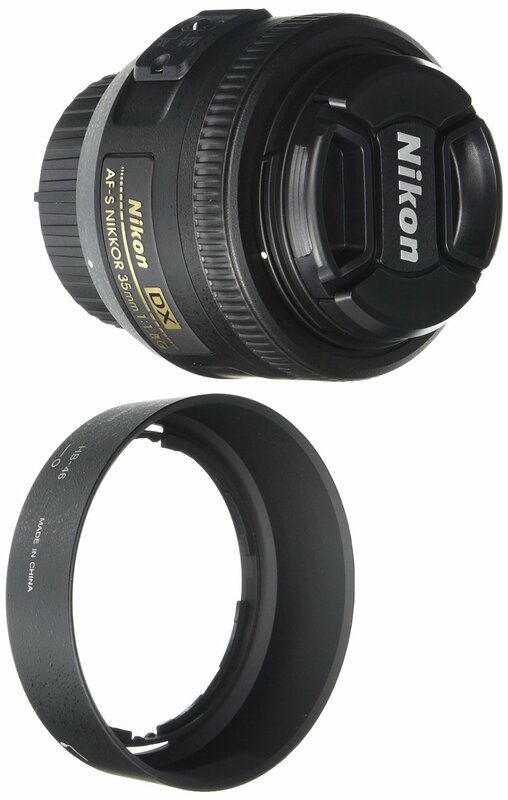 This is the lens that I used with my d5100 for the first 3 years of food blogging. The images are clear and, when it's used with a DX model, has a focal point of 50mm. 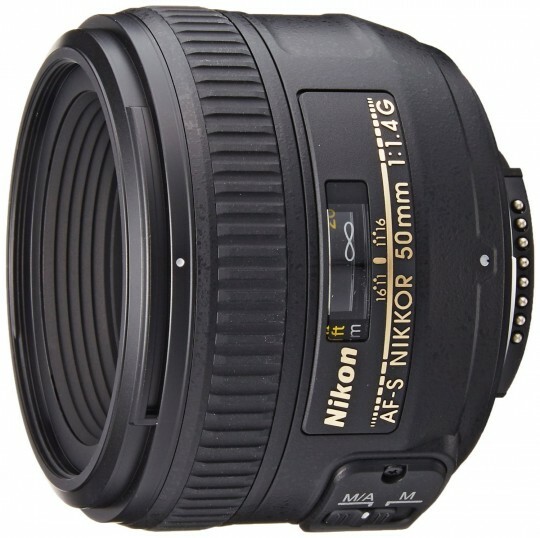 It's reasonably priced and a great lens to start with. I use my Ego light every time I shoot, even during the day. It's colour balanced so I never have to worry about my photos having a funny colour to them. I love that it's small and compact. I live in an apartment and it's important that I can put my food photography equipment away after I use it. This one lives in my closet and comes out only when I'm using it. My only complaint is that the light is a bit harsh, but I cover mine with a white t-shirt and it diffuses the light enough. 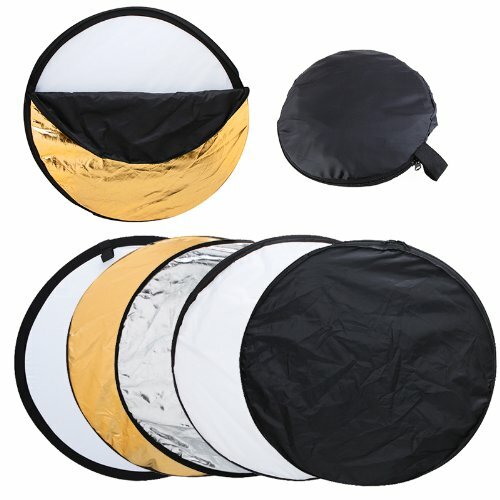 I use my reflector the least out of all of my food photography equipment. Once I purchased my Lowel Ego Light (which is colour balanced) I had a lot less need for the reflector. If you're working primarily with natural light, you will find this pretty handy. What I use as reflectors are two large pieces of white plastic that stand on end. I have a collection of background boards that I've either found, bought at hardware stores, or my handsome man has made for me. Keep your eye out for random pieces of weathered wood. The board I use a lot lately I found discarded in an alley. ? Ink and Elm sell printed vinyl photography backdrops. I've bought a number from them in their 2×3 size. My experience with them is the brighter colours are better for food photography. The backdrops that look white or like weathered wood aren't as real looking as I'd like them to be. My favourites are this one and this one. I use Adobe Lightroom for all my photo editing. It's a powerful photo editing tool and it's relatively simple to learn. Two books that I found very helpful are Pinch of Yum's Tasty Food Photography and Helene Dujardin From Plate to Pixel. If you have any questions or comments about the food photography equipment I use don't hesitate to ask me in the comments below! Awesome post! Thanks so much for sharing, Kristen. This is definitely so useful when it comes to being a first timer in the world of food photography or for a beginner trying to get some great footing. This is all wonderful information! Thanks again! Great post, Kristen! I’d love to know more about your light set-up. Do you shoot near your window with your Lowel light? I do shoot near a window, but only because that’s where my dining table is set up. I close the blinds and turn off all the lights when I’m shooting so the only light comes from the Lowel Ego. I normally have it positioned at the back and slightly off to one side. I find I can get the best shine on the food this way. I also prop it up on a couple of big books so it’s angled a little forward. 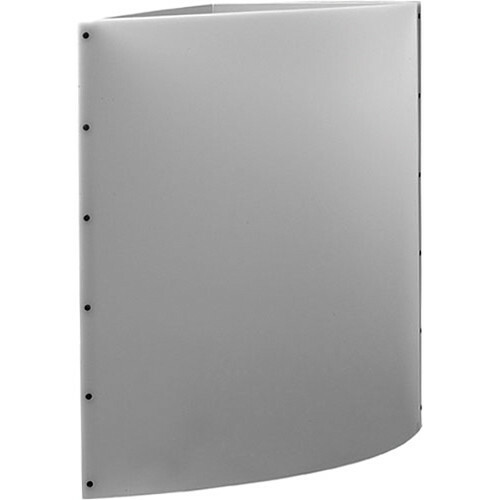 I have 2 white, plastic boards that I use as reflectors to bounce the light onto the front of the image. Kristen, Wonderful post. I always always used to wonder about the photography equipments that are used by professional and experienced photographer like you. This one is so timely. I have gone through all the struggles associated with shooting in natural light where I have no control over the angle and type of light. So I am dreaming right now for that lowel ego light. I feel your pain about shooting in natural light! I live in an apartment and the light only comes through one window, at one angle, and never at the time I need it to. Buying the Lowel Ego was one of the best things I ever did to improve my photos. I think they’re sold out at B&H right now, but I would keep your eye open for when they restock!